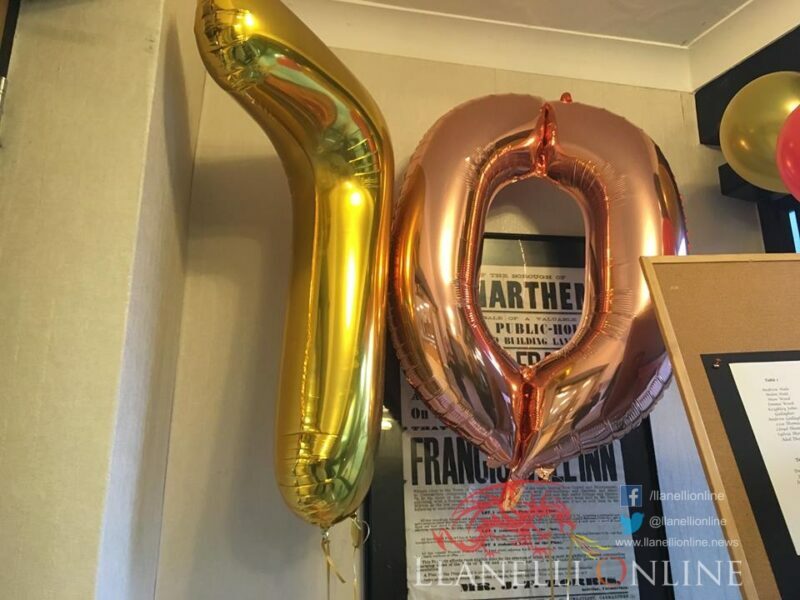 THE Ivy Bush Hotel in the heart of Carmarthen Town Centre has been the host venue of the Carmarthen Harriers Annual Dinner and Awards Evening for several years and the 2018 edition returned there on Friday (Nov 2). Carmarthen and District Harriers Athletics Club was established in 1948, exactly 70-years-ago. 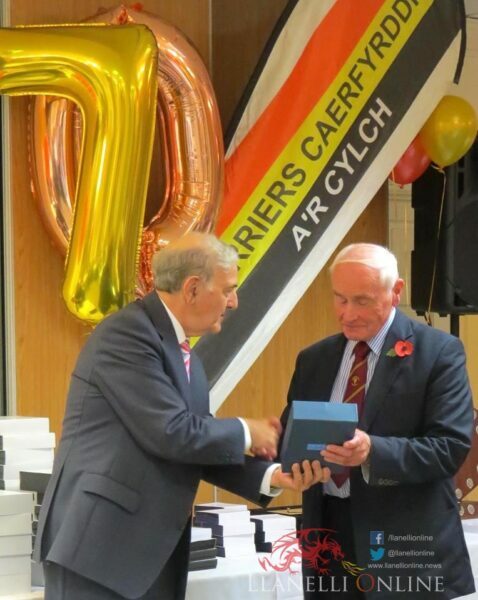 Ffoshelig Coaches, Castell Howell, McDonalds, West Wales Freemasons Provincial Council, the Rotary Club of Carmarthen, Tywi Rotary Club of Carmarthen, Carmarthenshire County Council, UK Athletics, Welsh Athletics and Sport Wales are to be thanked for their continued support during the year. In successive years saw it took place on the Friday during the school October half term holidays as well as on bonfire weekend. 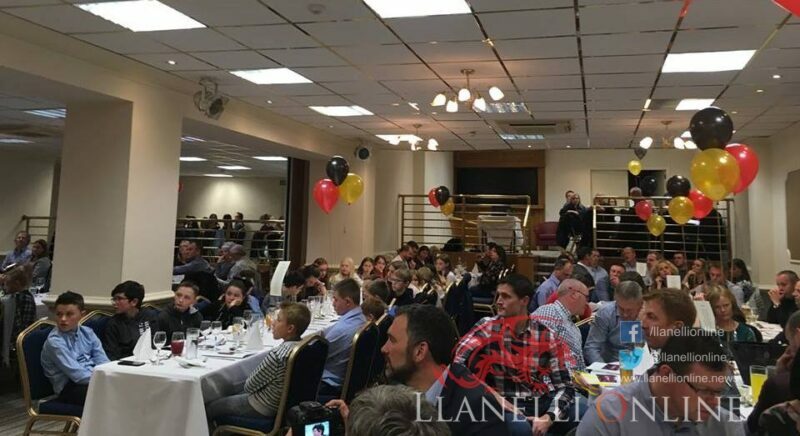 The room was once again full of athletes, members, friends, parents and guests as around 170 people attended the dinner to meet and celebrate the successes of the club. It was a celebration for the work of its members during the year along with thanking those who work hard in front of, and behind the scenes. 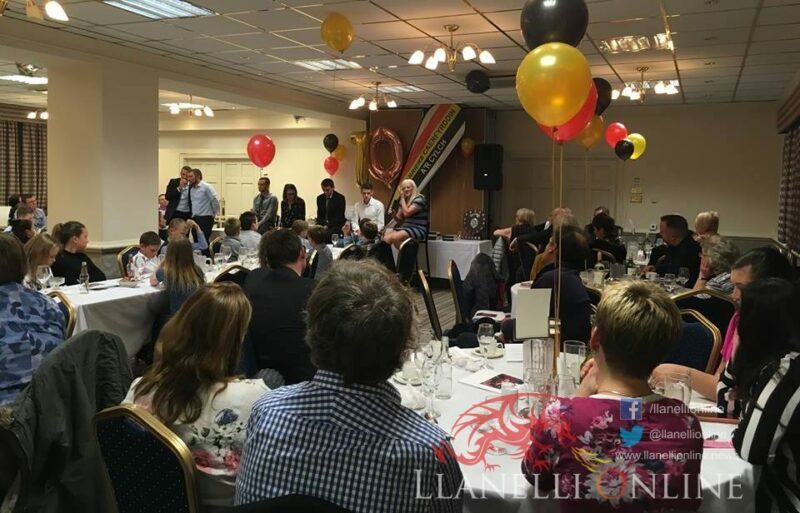 The room looked superb with the club colours of red, yellow and black clear to see everywhere you looked. 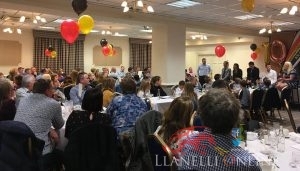 During the three-hour event, there was the chance for athletes and parents alike to get together and make friendships whilst enjoying the activities on offer, including a two-course meal, awards, speakers, raffle and a lot of fun. 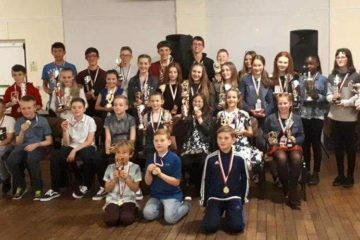 It has been a season of great results and performances from the club’s youngsters and seniors in the past 12 months with the biggest success including coming second in the 2018 Welsh junior U15 league (Louise Arthur League) in the overall competition for both boys and girls. 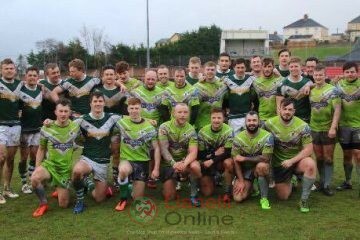 It was a special occasion in the 2018 edition, as the club was celebrating its 70th Anniversary year having been formed in 1948. It was when RB Evans was the Chairman between the period 1948 to 1981 before current President Dr Hedydd Davies took over from 1981 to 2018. The Ivy Bush has now been the club’s destination for the past eight years. The first ever dinner took place at the Boars Head in Lammas Street, Carmarthen. Since 1980 it has moved around between Carmel, Bancyfelin, Gwenllian Cydweli and the Trinity College. 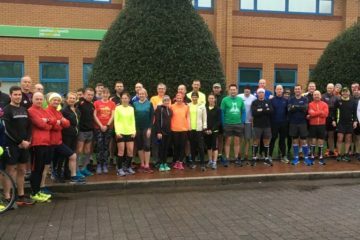 In that long time, the likes of Lynn Davies, Colin Jackson, Jamie Baulch, Rhys Williams, Matt Elias, Dewi Griffiths, Steve Brace, Angharad Mair, Steve Perks, JJ Williams, Mike Delaney, Lynette Harries, Hedydd Davies, Fred Bell, Roy Bergiers, Wayne Griffiths, Mike Walters, Gwynne Griffiths, Peter Hughes-Griffiths, John H Collins, Berwyn Price, Wynford Leyshon, Claire Williams, Steffan Hughes and Malcolm Arnold have all been past speakers of this annual event. In attendance on the evening was Peter Hughes-Griffiths (Carmarthenshire County Council Executive Board Member for Leisure); Emlyn Schiavone (Mayor of Carmarthen); Mansel Charles (Chair of Carmarthen County Council) and his consort, Bethan Charles-Davies. Former Harrier and guest speaker from 12 months ago, Dewi Griffiths came back to his roots where it all began, after giving a great speech and advice in 2017. 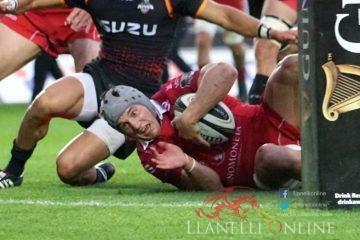 Griffiths was joined by another four stars made up of Wales and British middle distance and throwing athletes. They were Josh Griffiths, Jake Heyward, Caryl Jones and Claire Williams, four having started their athletics careers at Carmarthen Harriers. 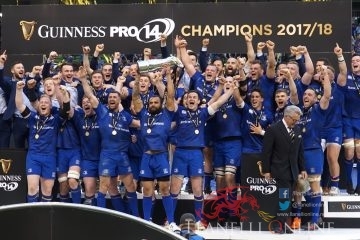 Having competed since for their local clubs, Welsh Schools, Wales and by now Great Britain in some of the biggest competitions in the World, it was great to hear their interesting stories and how they have developed into what they are now. The five took part in an inspiring question and answer session, led by Edward Morgan. This was a great opportunity for the parents and coaches, as well as the young athletes to ask questions and listen to experiences that they might have not heard about before. The Commonwealth Games, World championships, British championships and other training and competition facts were shared as well as a few interesting off-athletics topics. 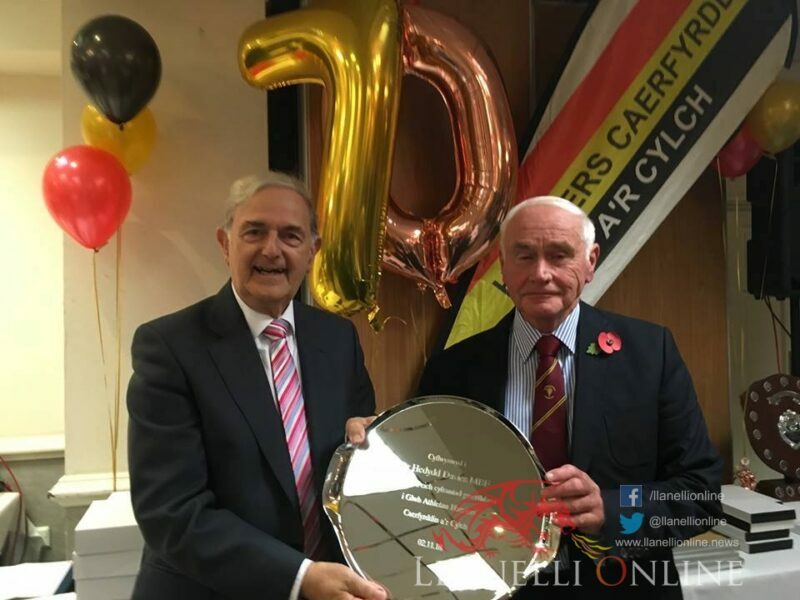 At the beginning, two special awards were presented to Hedydd Davies for his long outstanding services to the Carmarthen Harriers Athletics Club since the start in 1948. 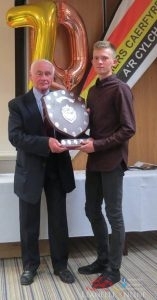 He was the recipient of the RB Evans Award recognised by the committee for club services but then also received an award to thank him for all his hard work and helping athletes of all ages succeed in the sport. Hedydd was an excellent middle- and long-distance runner and represented Wales on thirty occasions over more than twenty years, most notably in the marathon at the 1970 Commonwealth Games in Edinburgh and in six consecutive International Cross Country Championships. Hedydd won nine Welsh senior championships – including four marathon titles during his career. Between 1961 and 1964, he triumphed in four consecutive Welsh championships in the 3000m steeplechase. 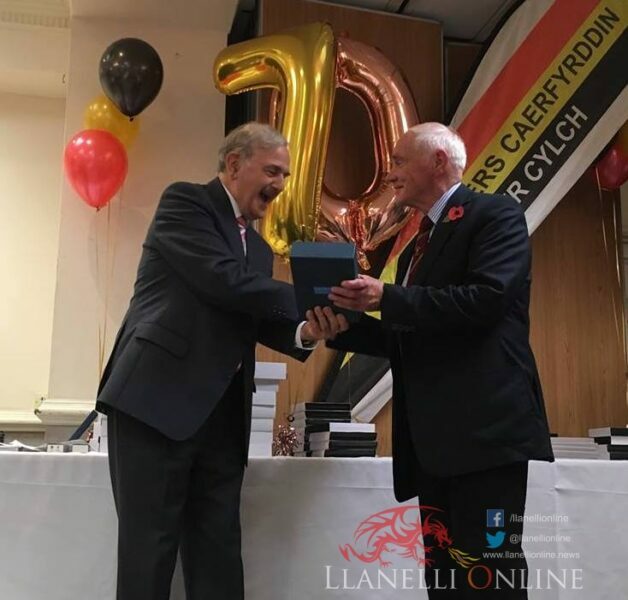 Hedydd is a former President and Treasurer of the Welsh Athletic Association and has covered many positions at national and international matches for Welsh Athletics and Great Britain. A total of more than 60 other awards across 20 categories were made on the evening – from the athletes themselves to volunteers and coaches. Repeat and new awards either returned or were introduced including the club record awards to recognise those who broke club records during the year, in particular on the track. Four athletes ranging from under 13 to under 20 were the recipients of these. 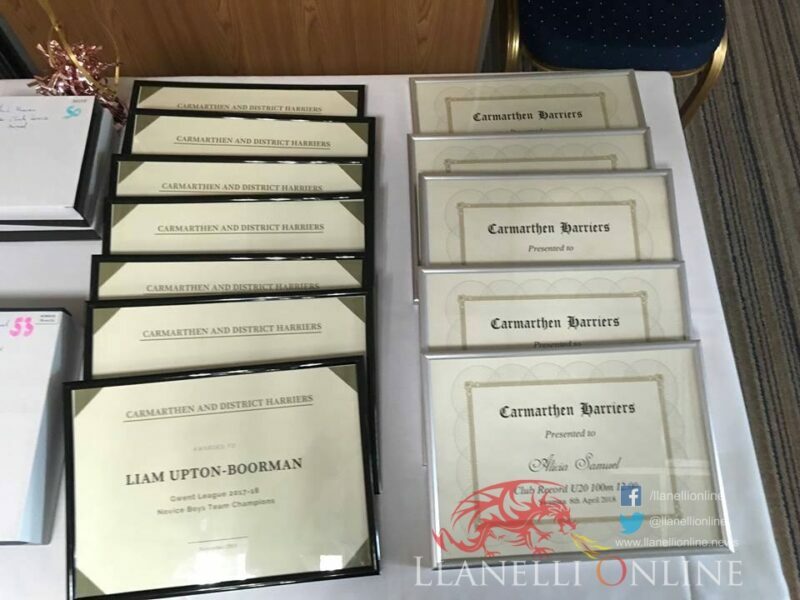 Making presentations throughout the evening to all recipients were: Dewi Griffiths, Joshua Griffiths, Jake Heyward, Caryl Jones and Claire Williams, Emlyn Shiavone, Mansel Charles and Hedydd Davies.